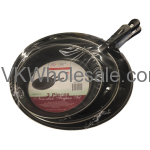 Minimum quantity for "10" Nonstick Frypan" is 1. 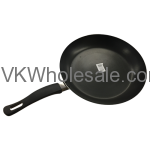 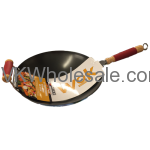 Minimum quantity for "14" Non-Stick WOK Silicon Pan" is 1. 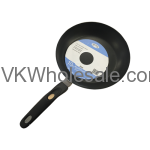 Minimum quantity for "3 PC Non-Stick Fry Pan Set" is 1. 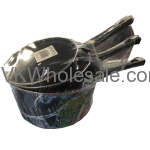 Minimum quantity for "3 PC Non-Stick Sauce Pan Set" is 1. 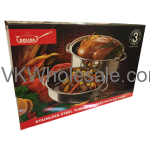 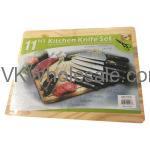 Minimum quantity for "3 PC Stainless Steel Turkey Roaster with S/S Rack" is 1. 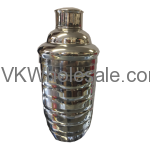 Minimum quantity for "3 Piece Cocktail Shaker 16 oz" is 1. 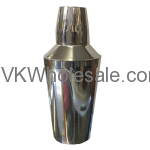 Minimum quantity for "3 Piece Cocktail Shaker Wave Finish 16 oz" is 1.